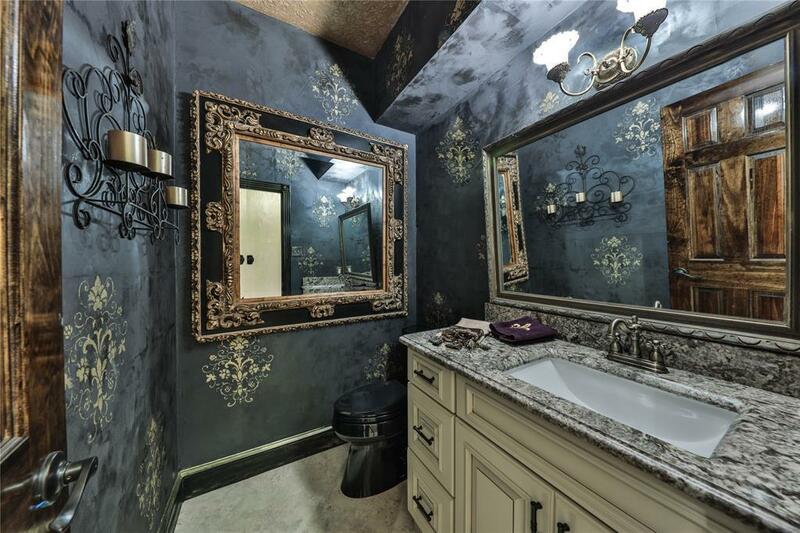 Truly unique Fosters Mill estate. 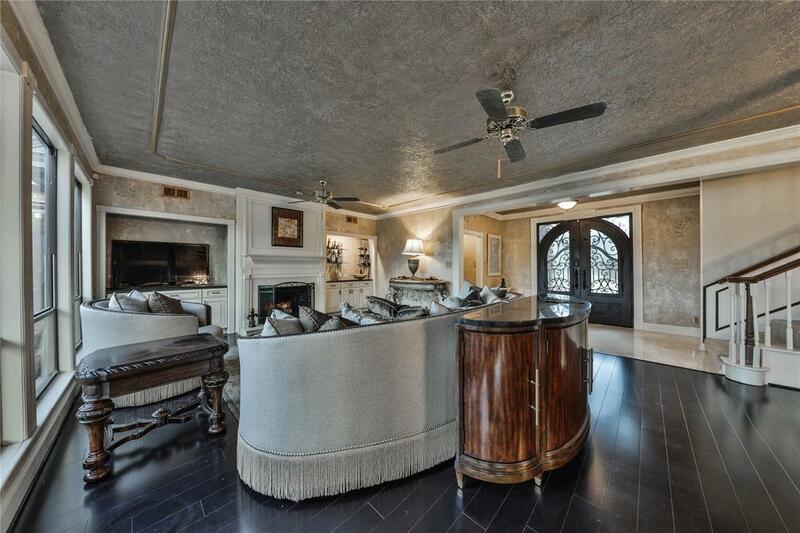 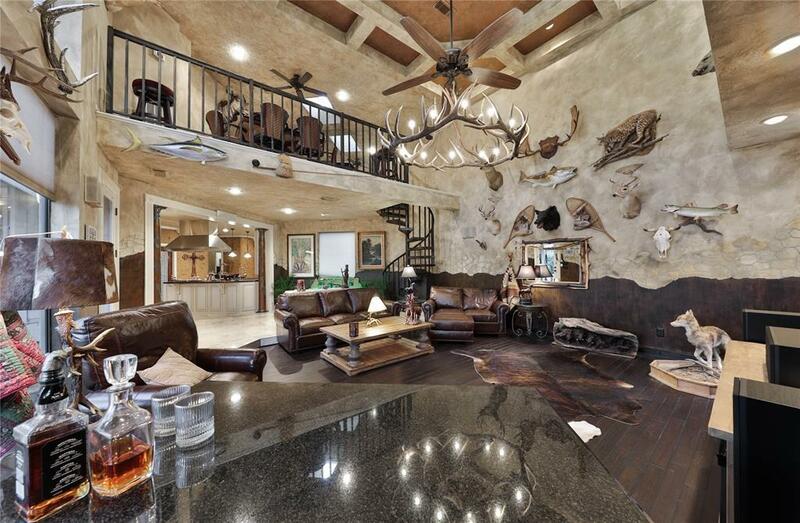 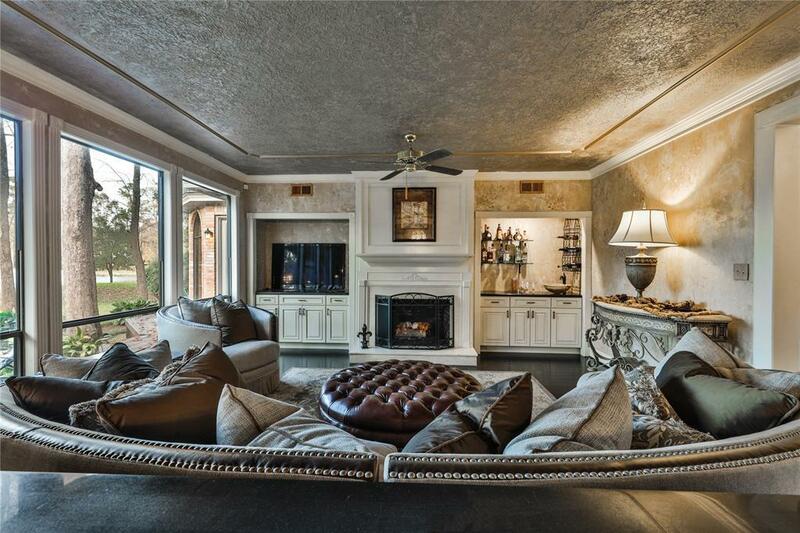 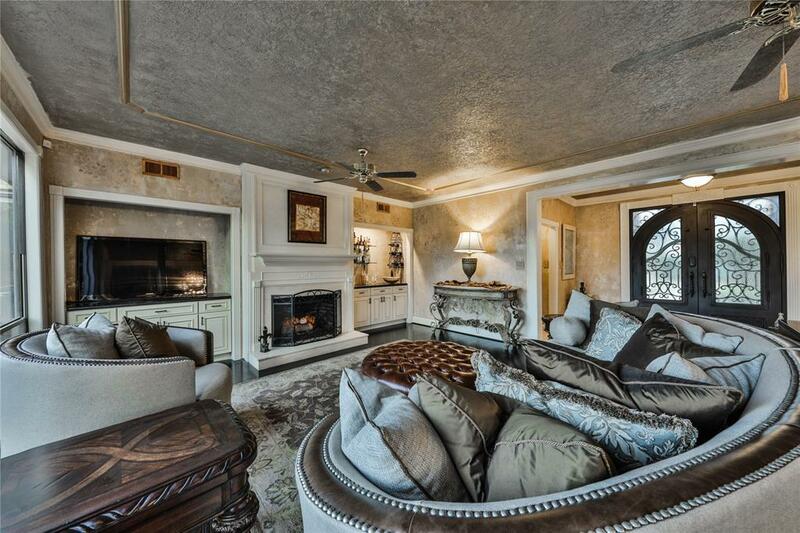 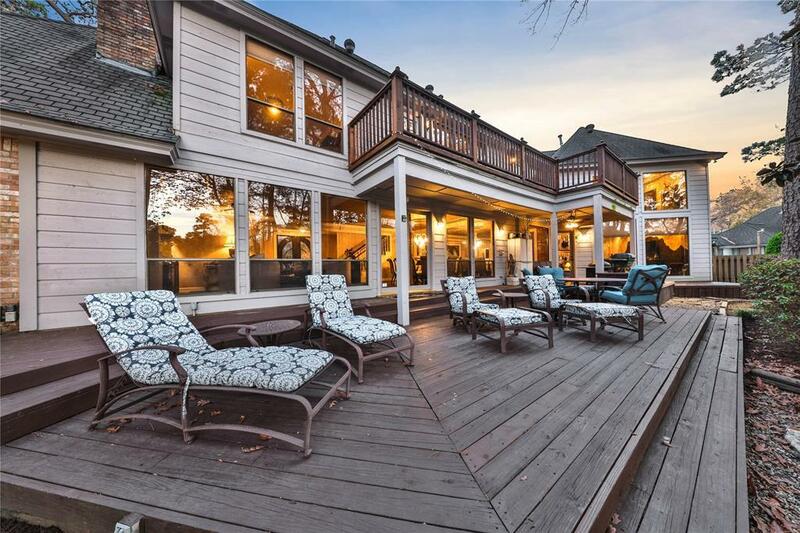 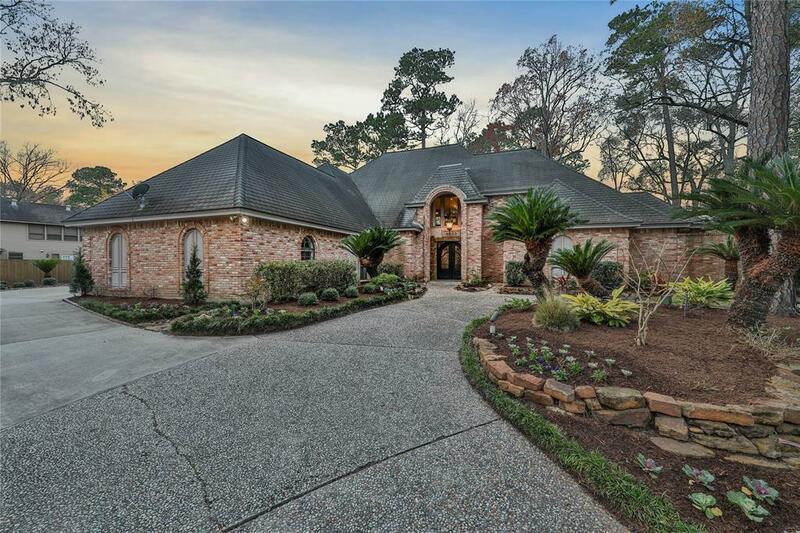 This expansive home features custom features at every turn. 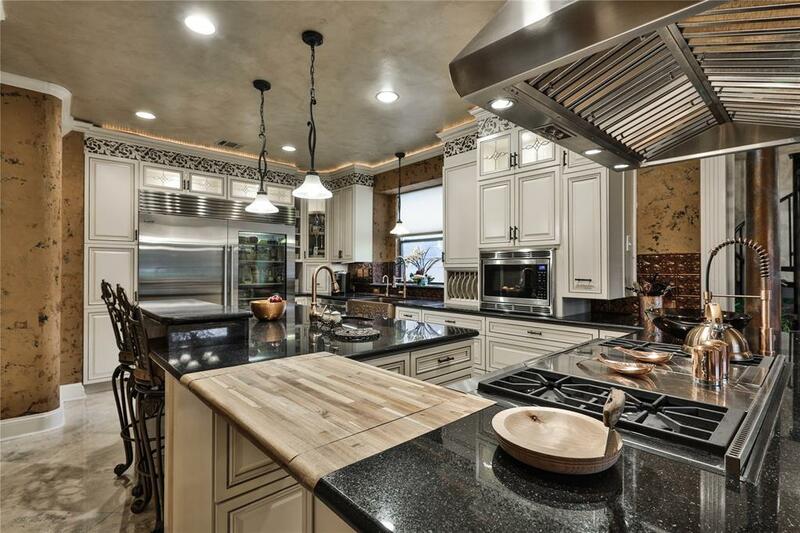 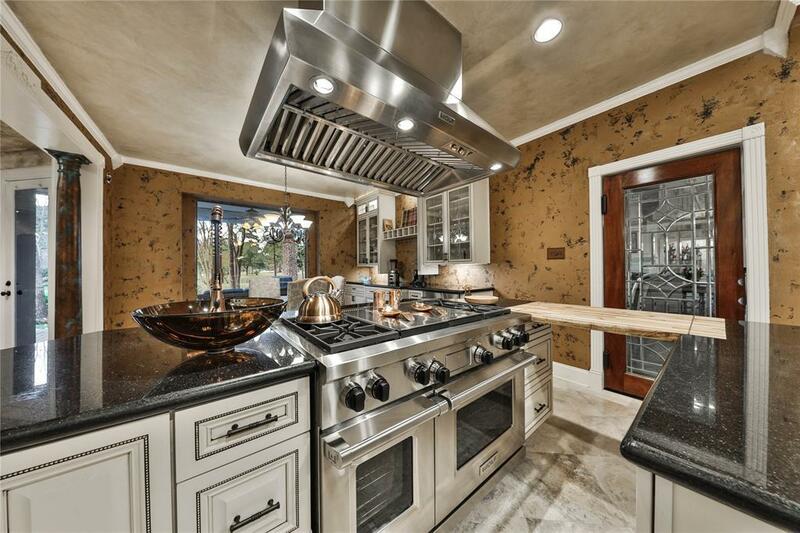 No detail omitted in this amazing chef's kitchen-True professional grade appliances include Sub-zero fridge and freezer, Wolf gas range and ventilation, trash compactor, KitchenAid wine cooler and more. 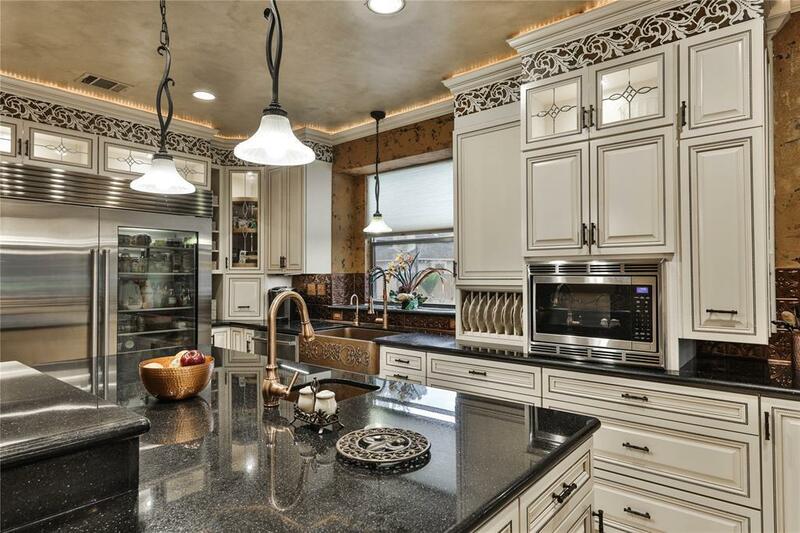 Custom cabinetry features functional details like appliance garage, mixer stand, pull-out spice rack, accessory storage, trash drawer and soft close drawer guides. 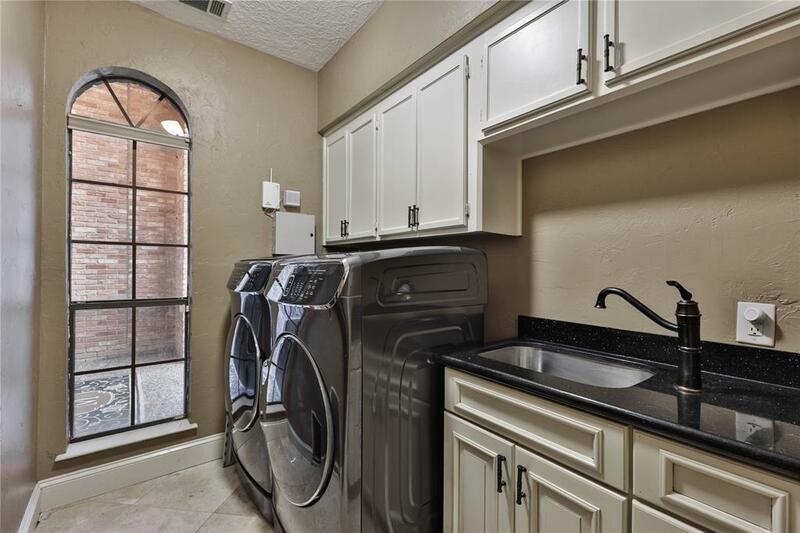 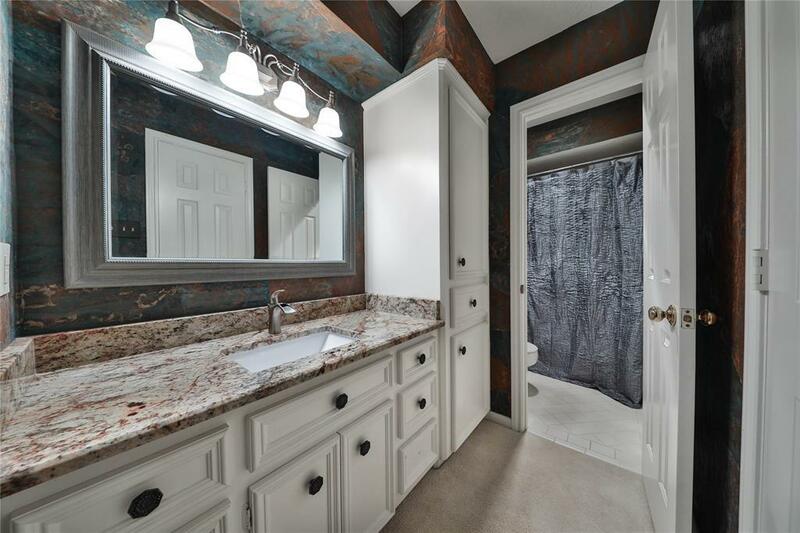 Designer details include multiple sinks, copper fixtures, cutting board, granite counter tops throughout, faux paint details and picture windows for views of the pond through nearly every window. 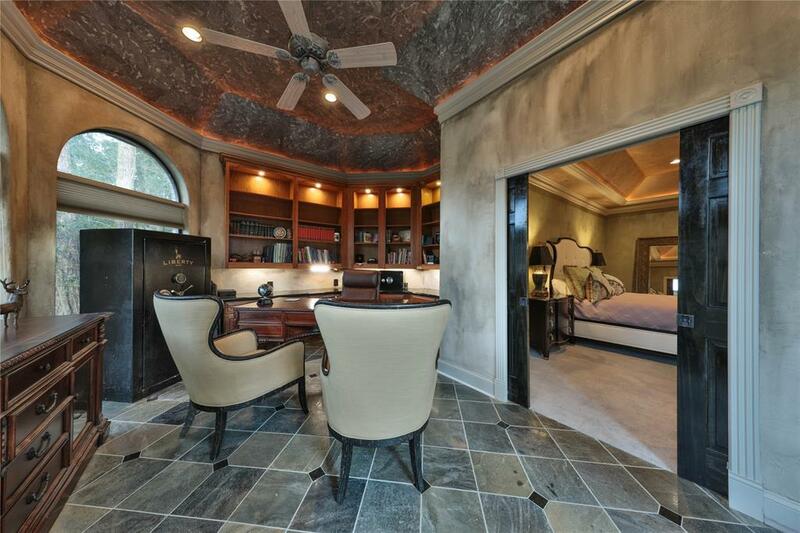 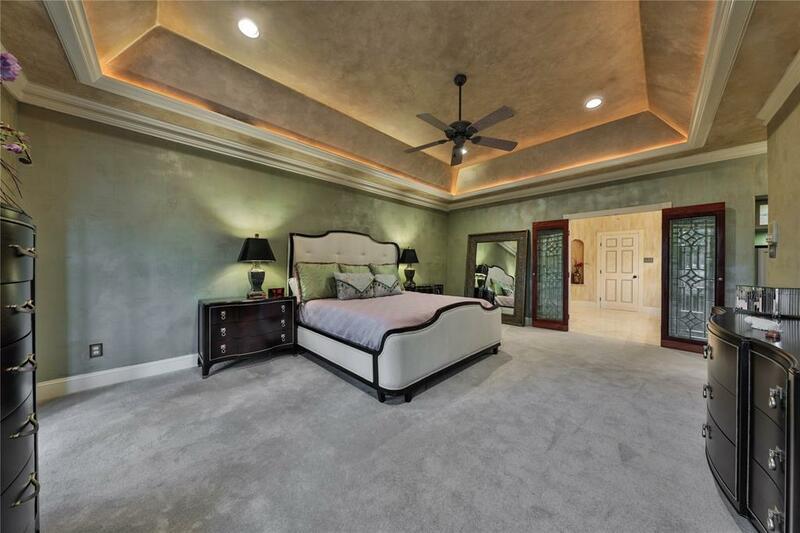 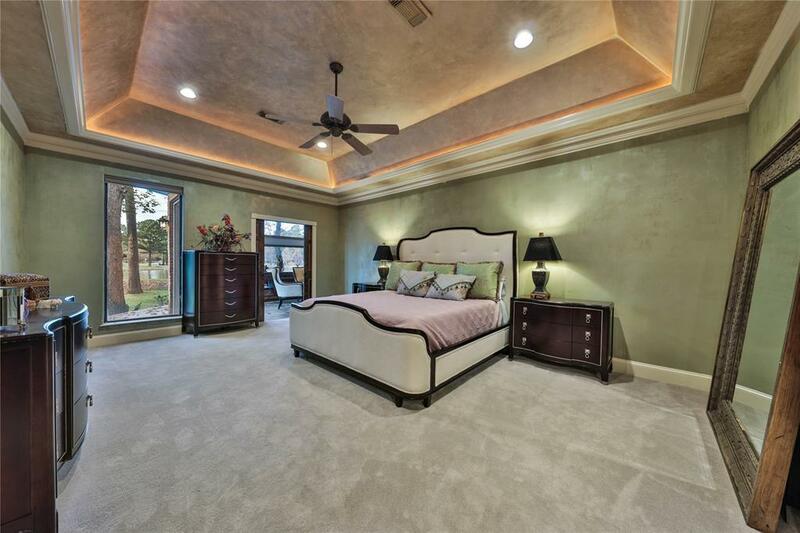 The spacious master suite with study area offers privacy and plenty of built-in storage solutions. 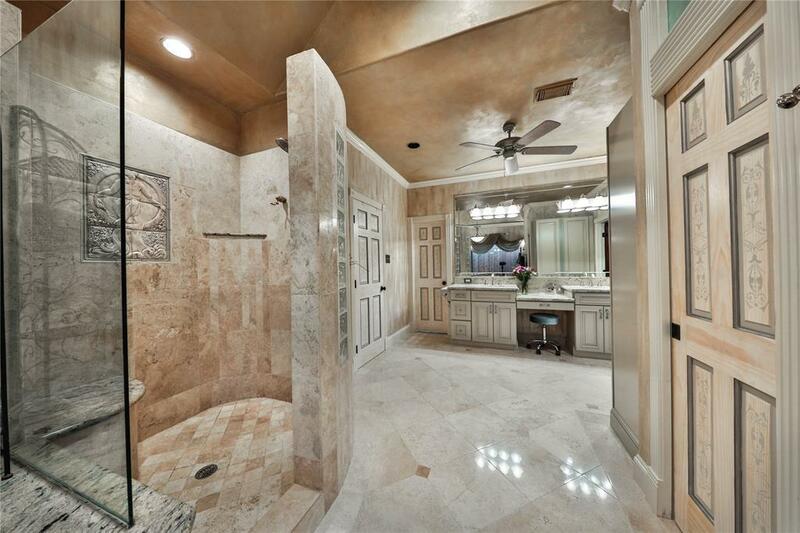 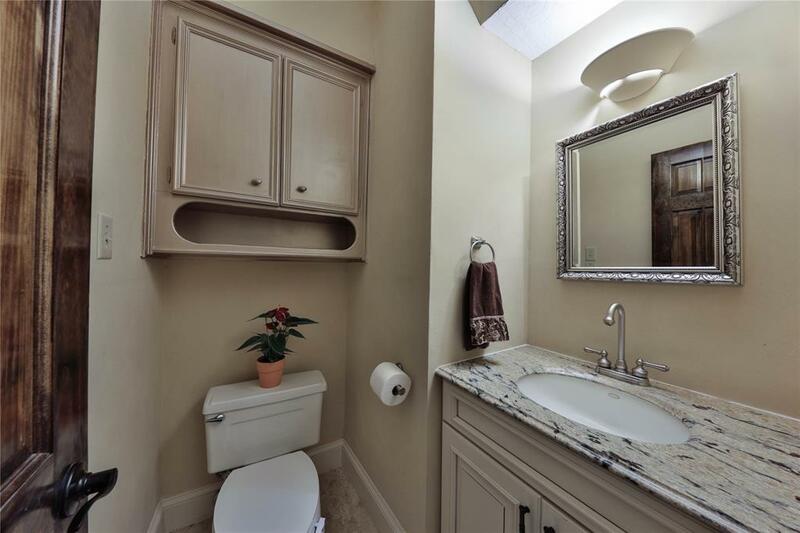 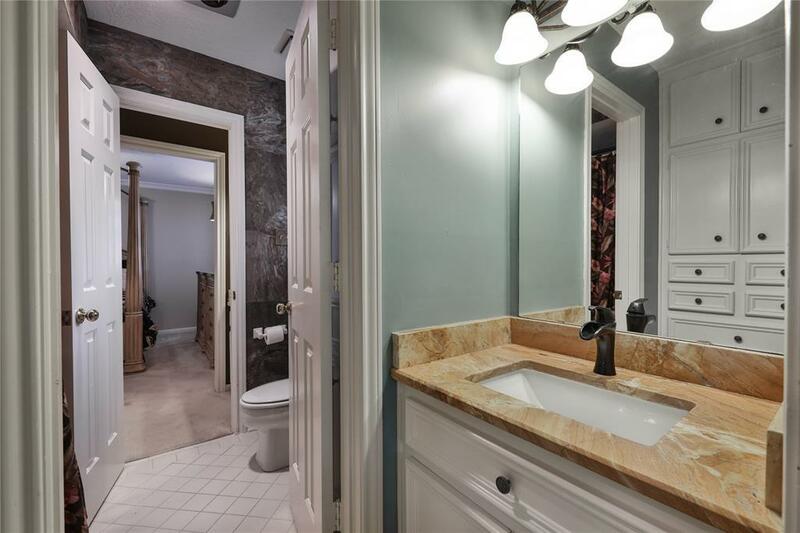 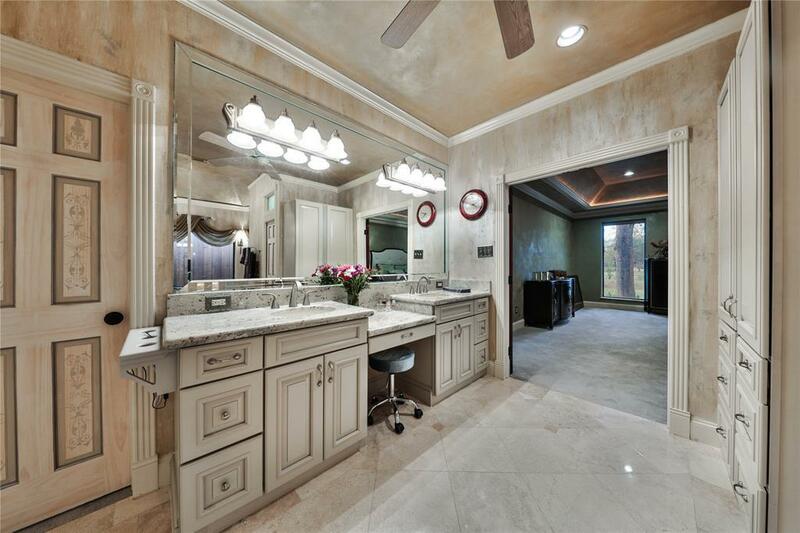 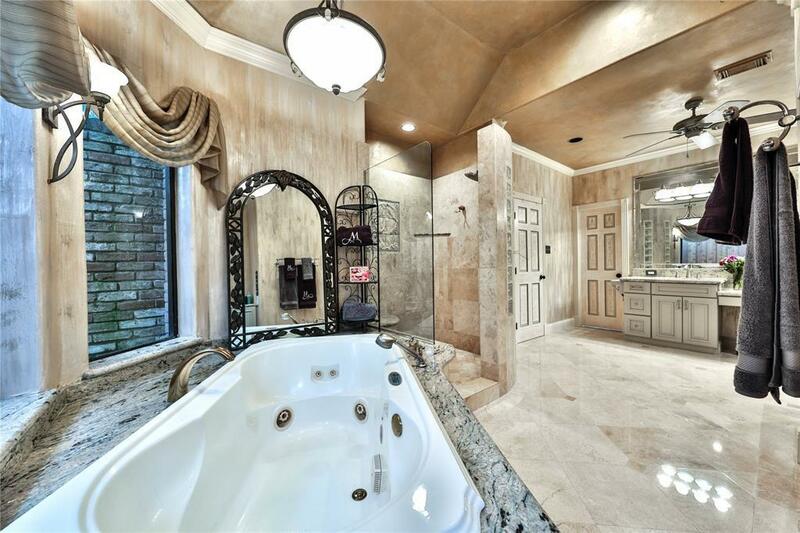 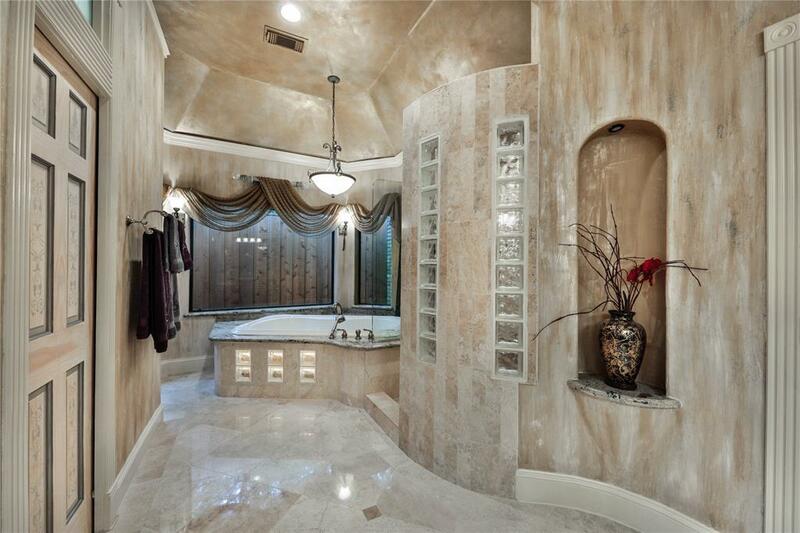 Gorgeous master bath features Jacuzzi tub with hand-held shower, Moen fixtures, lighting details and heated floors. 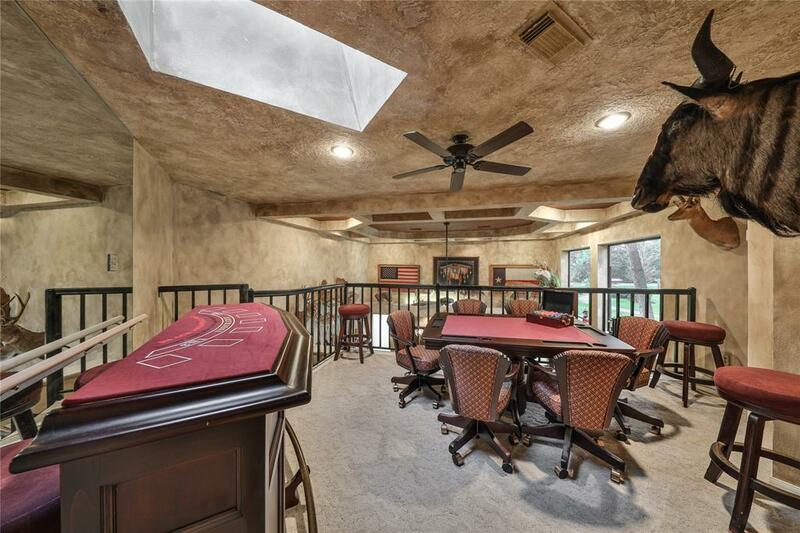 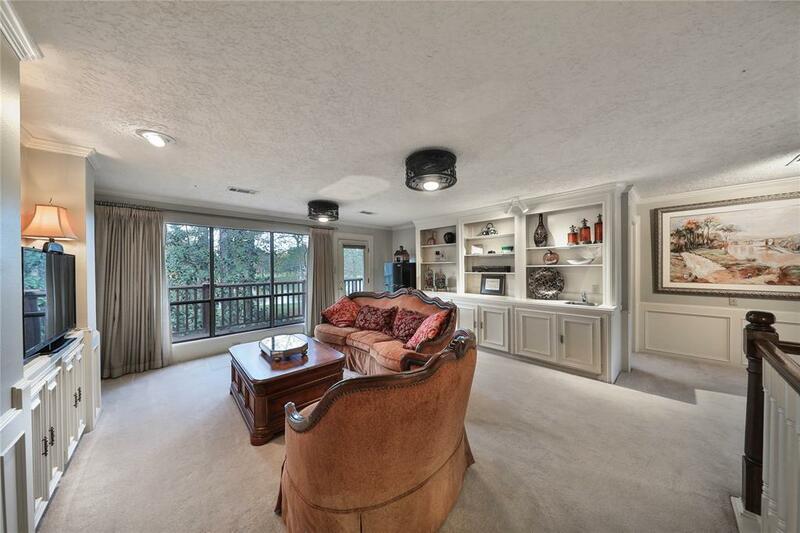 Upstairs, don't miss the secondary den area, game room and balcony space views. 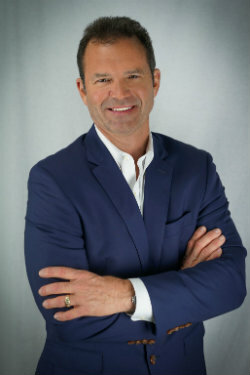 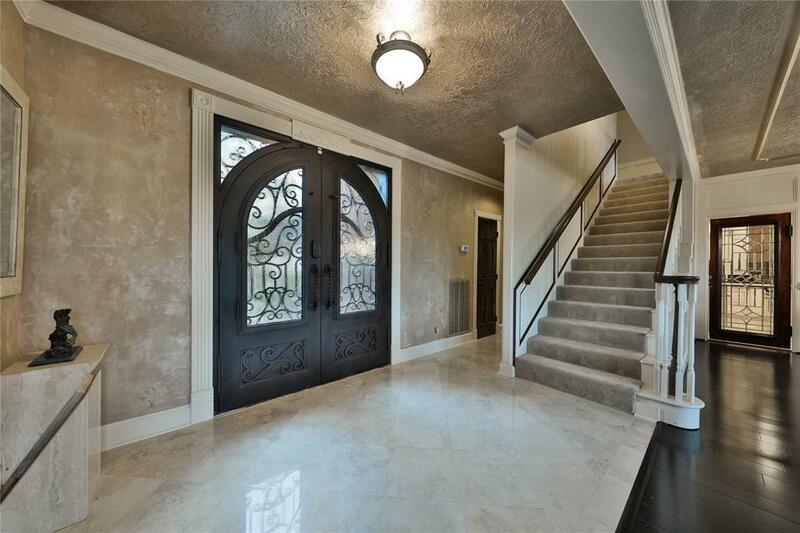 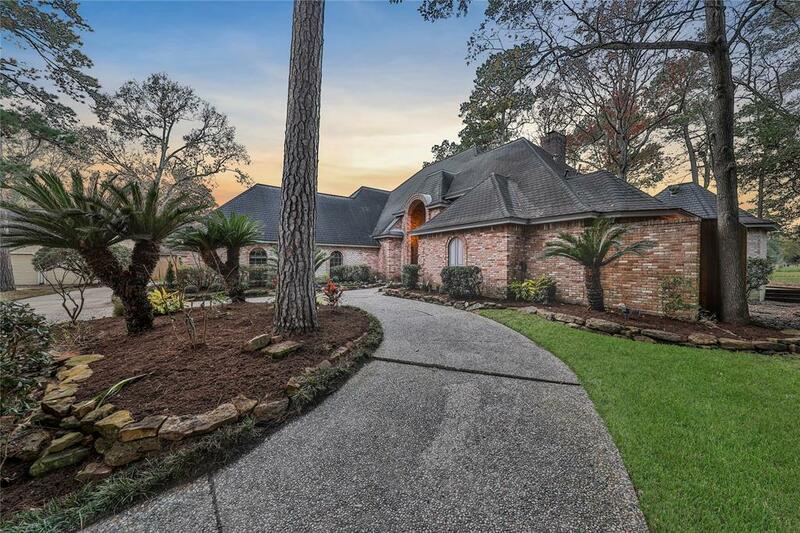 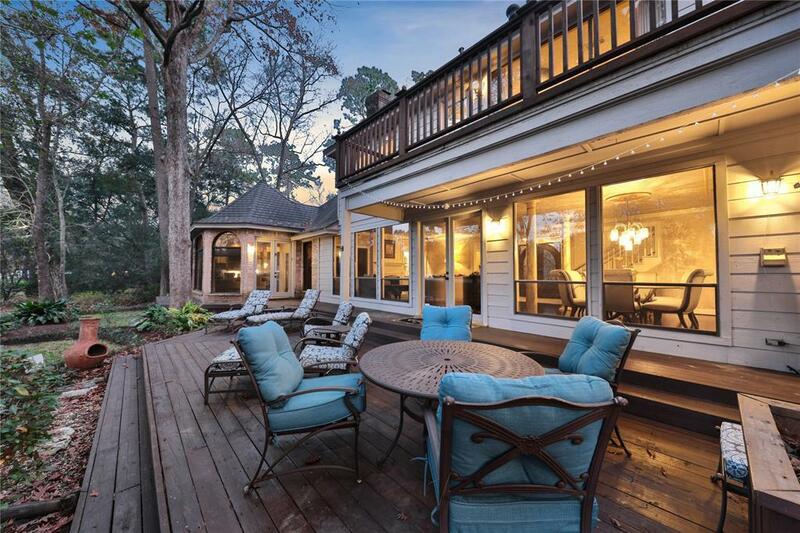 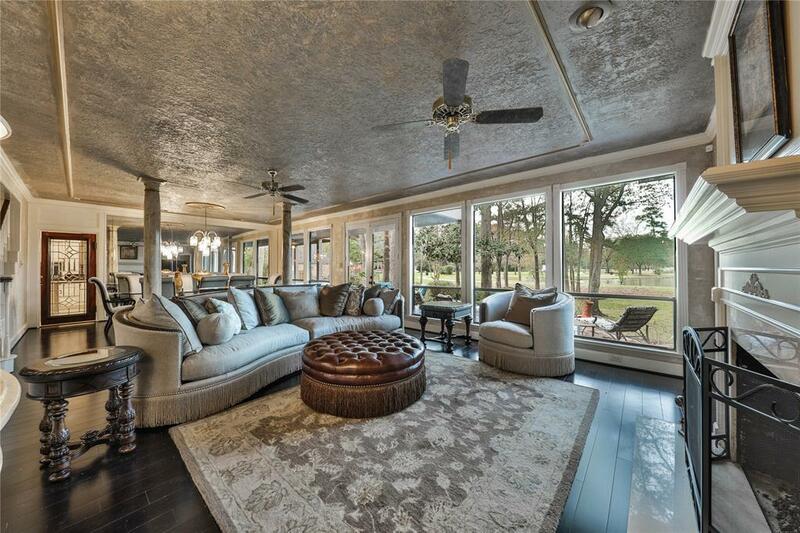 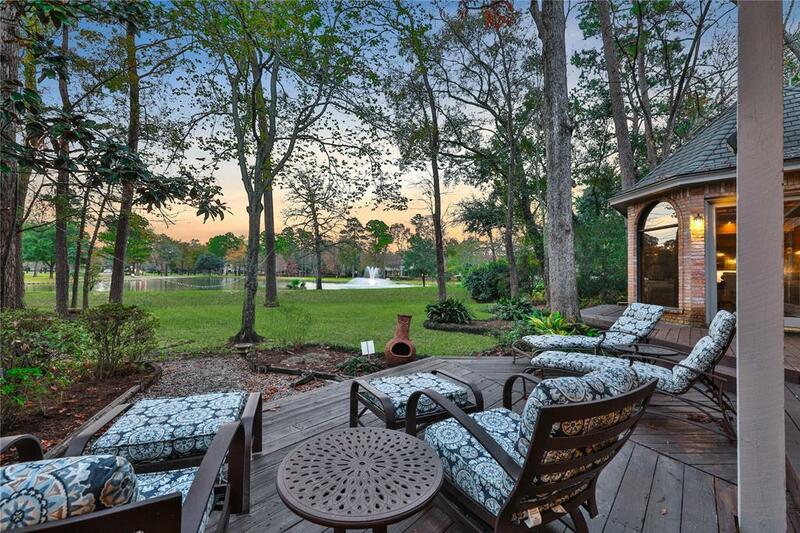 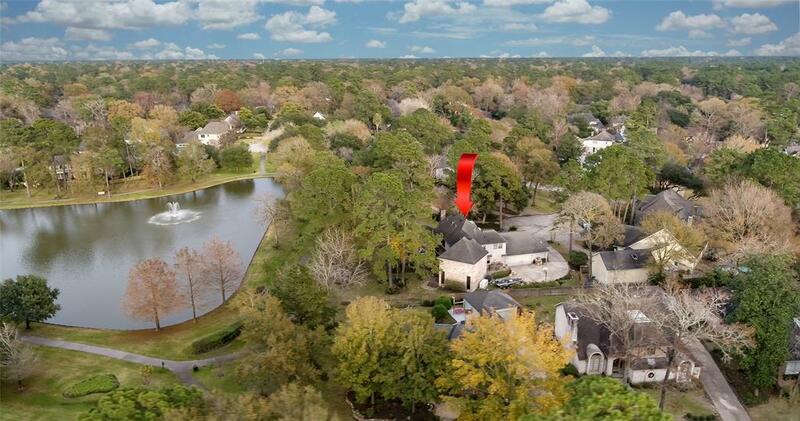 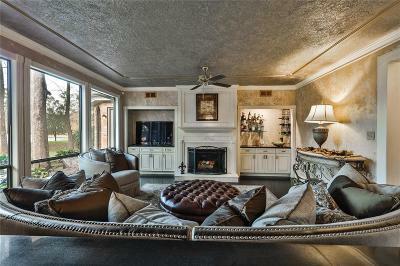 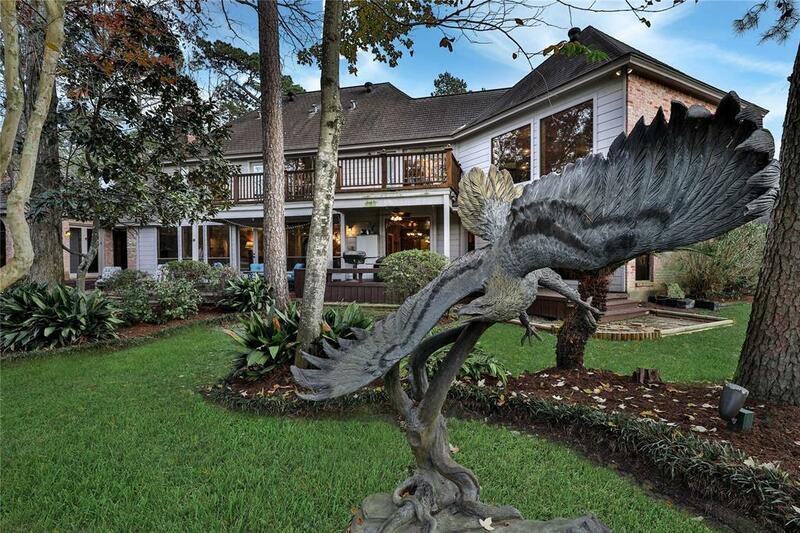 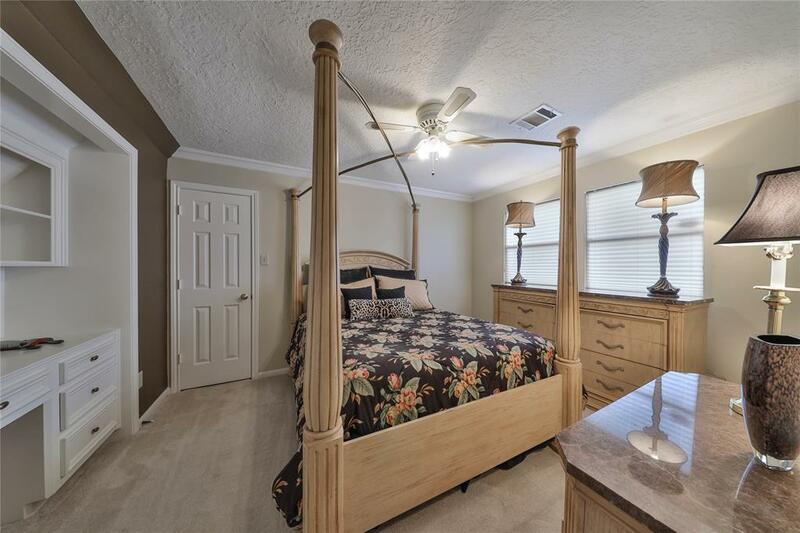 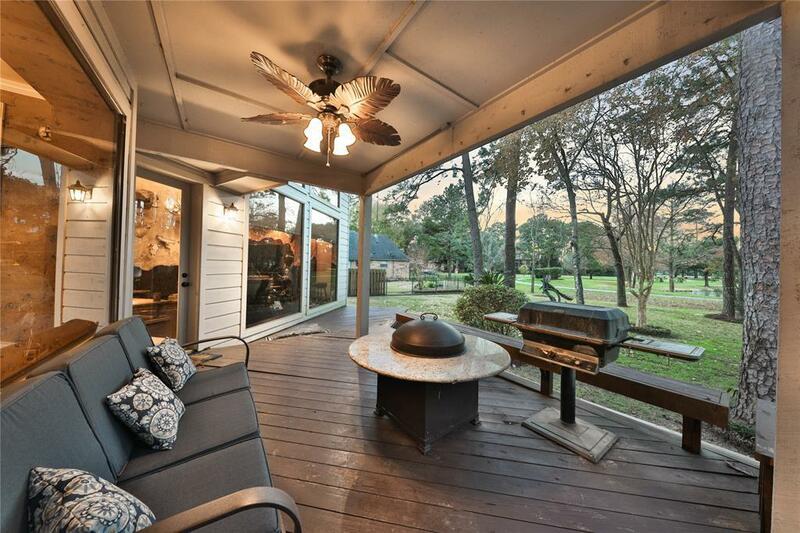 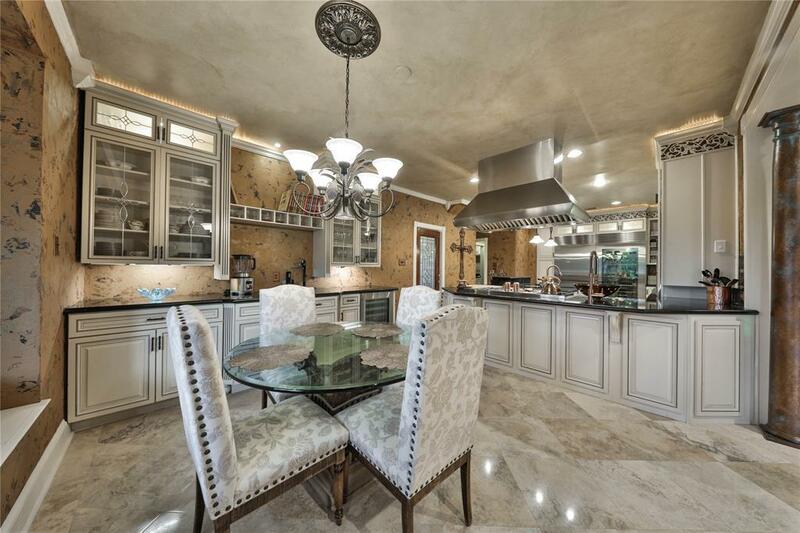 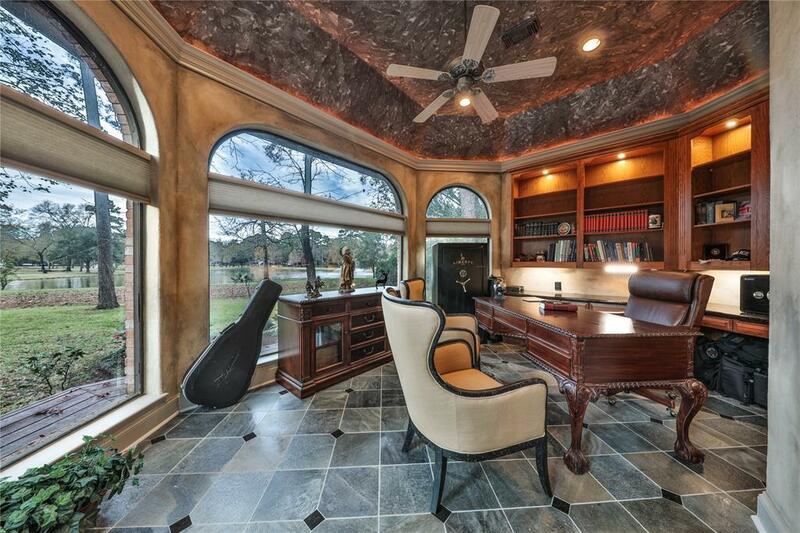 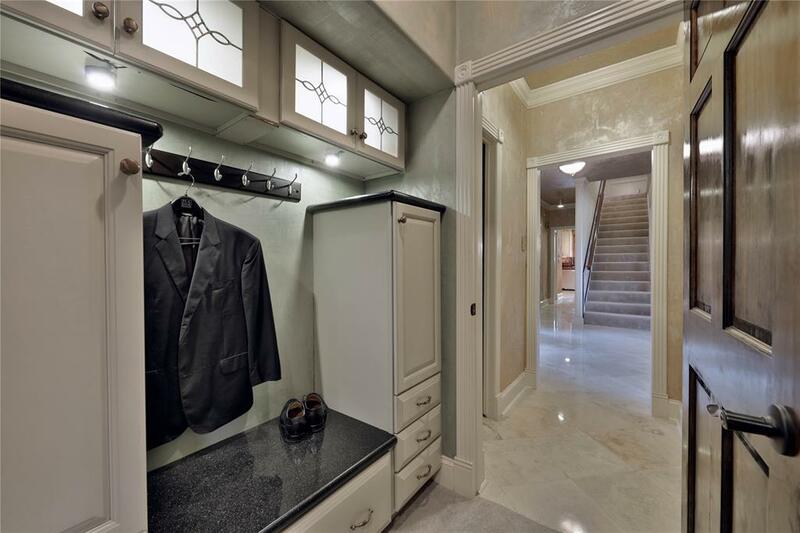 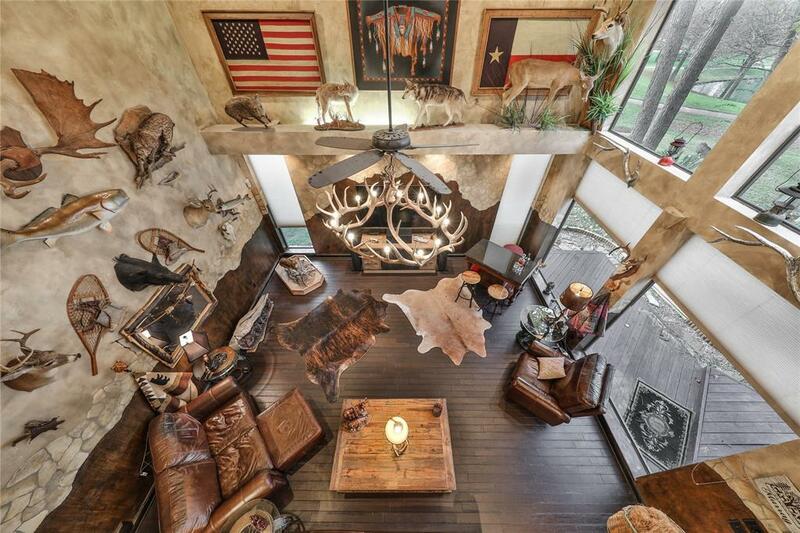 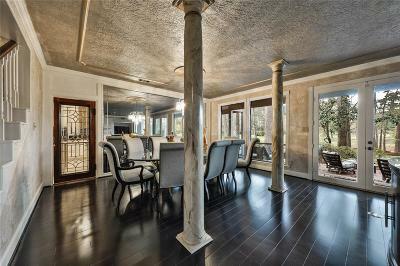 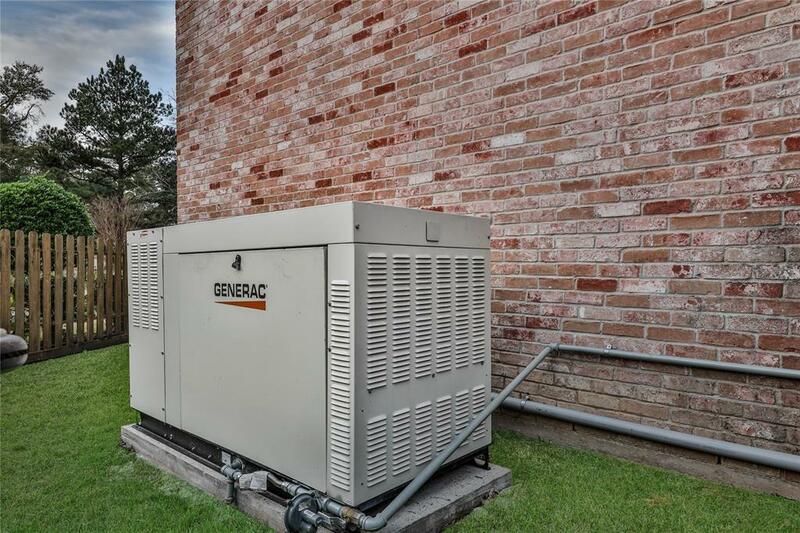 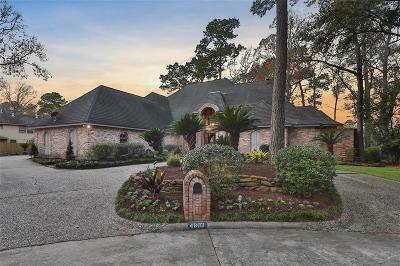 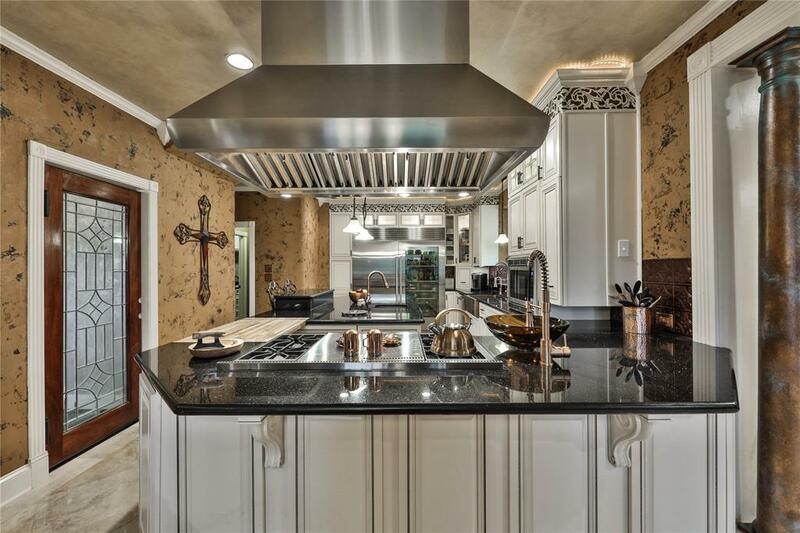 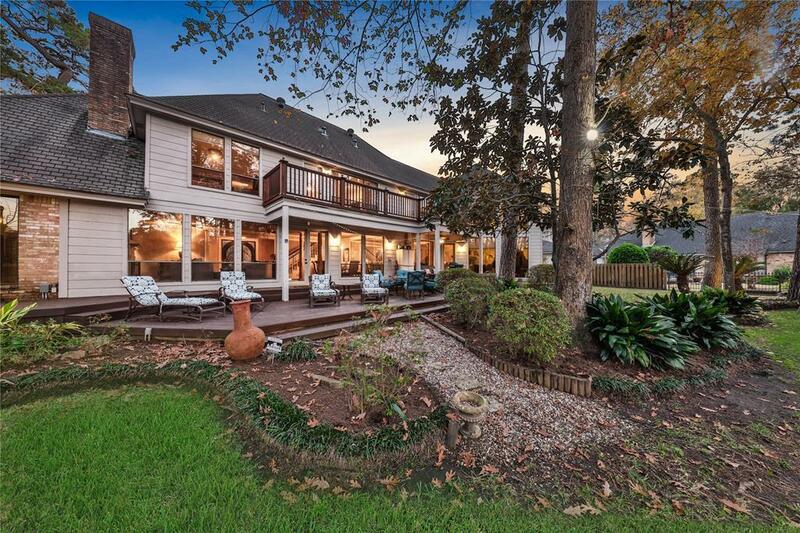 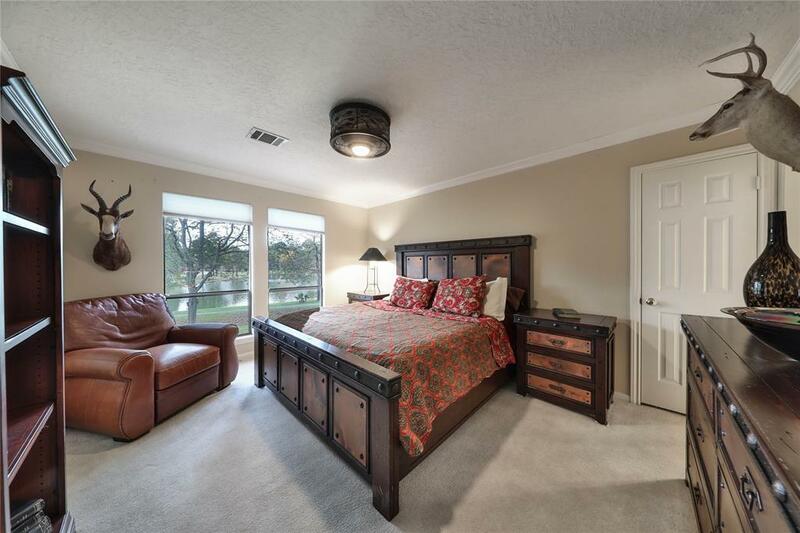 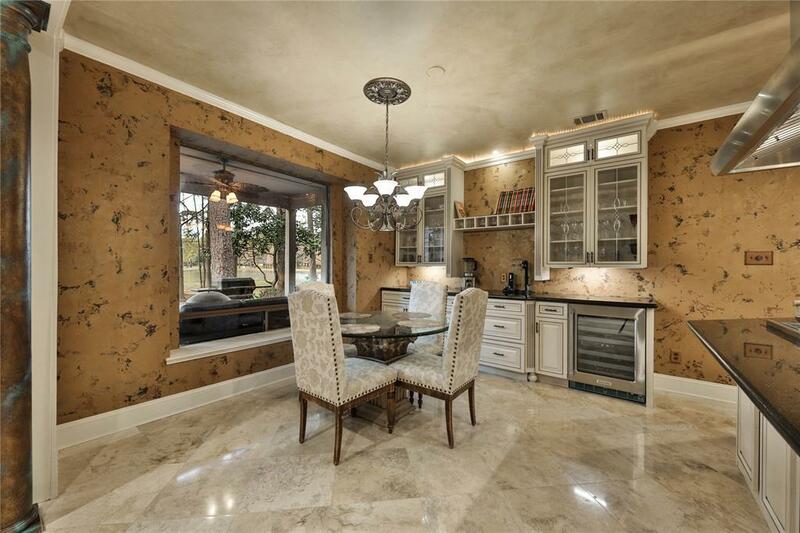 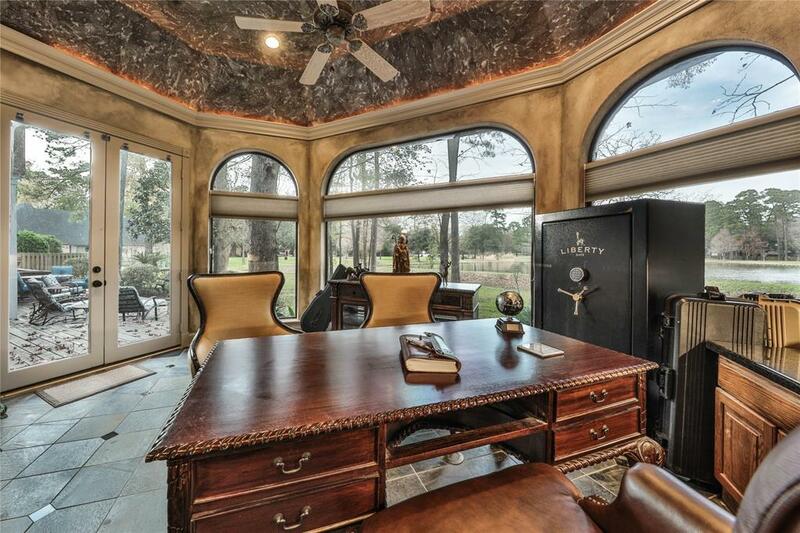 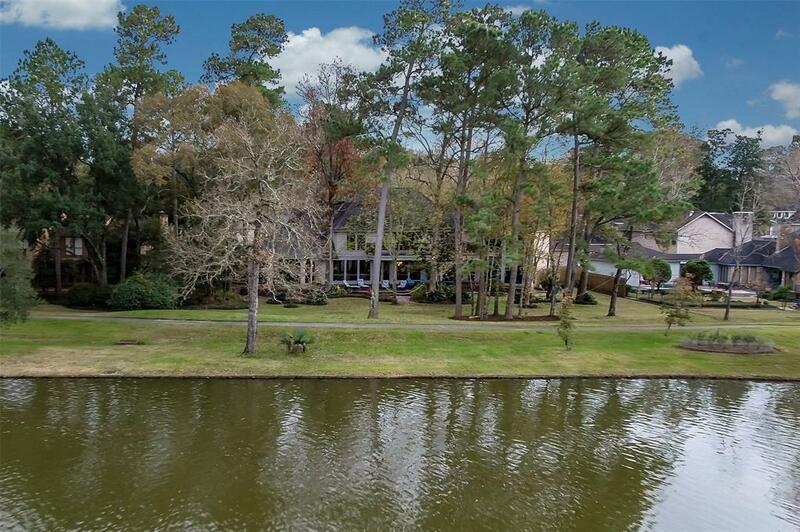 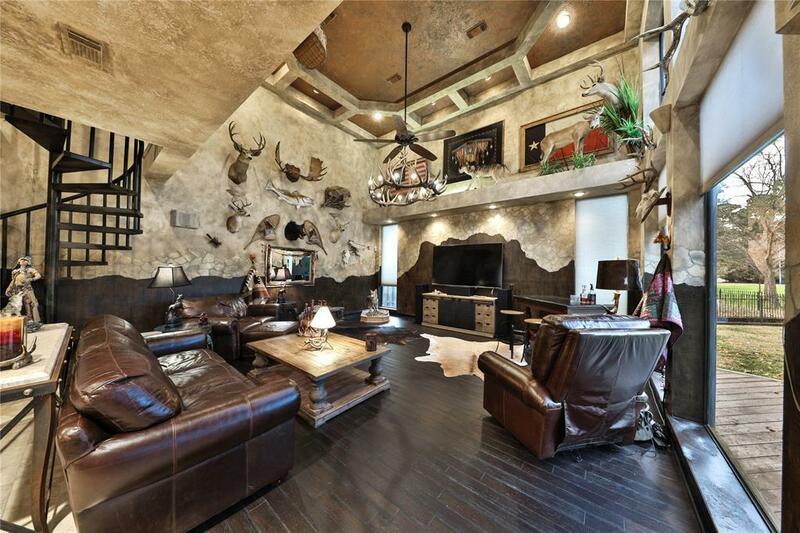 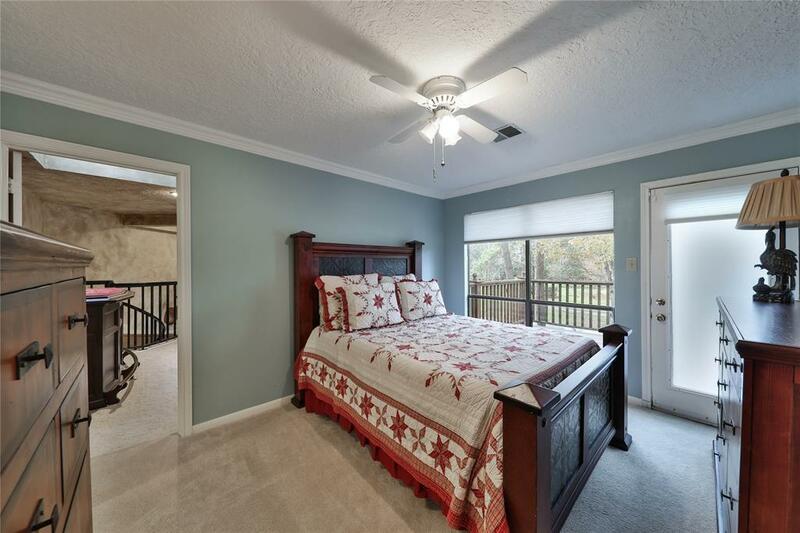 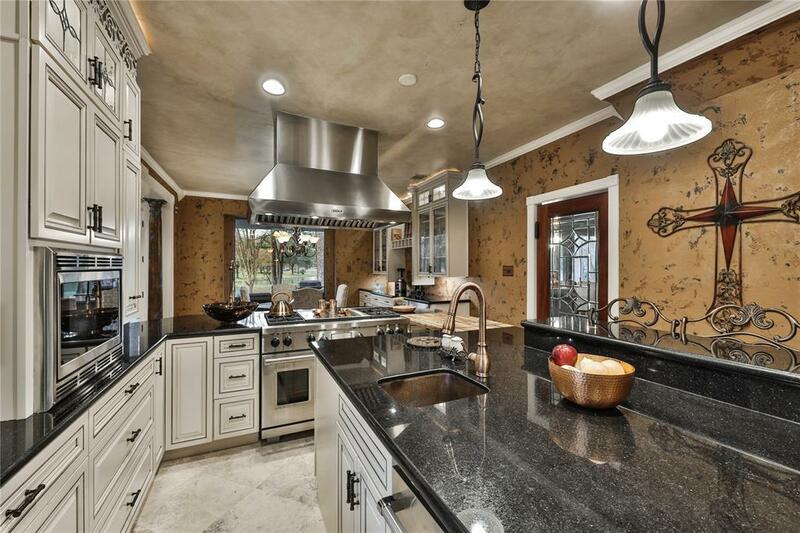 Truly custom, and the best of Kingwood living! 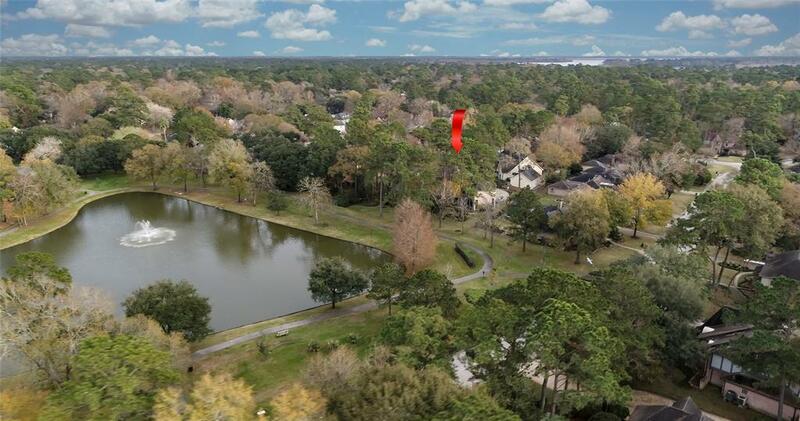 Directions: From Kingwood Dr, Turn Right Into Forest Garden Dr. Left Onto Middle Falls Dr. Left Onto Pleasant Creek Dr. Left Onto Big Falls Dr. House At End Of Cul-De-Sac.